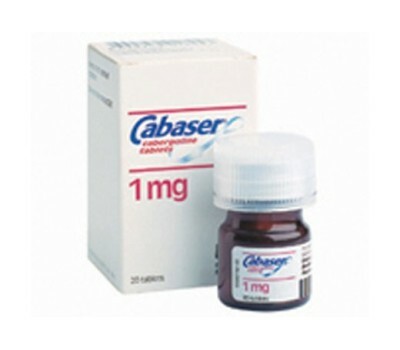 Cabaser - mens health drug, this drug contains Cabergoline and is made by Pharmacia. Cabergoline is a drug most often medically prescribed for its ability to inhibit prolactin secretion via its action as a dopamine agonist. 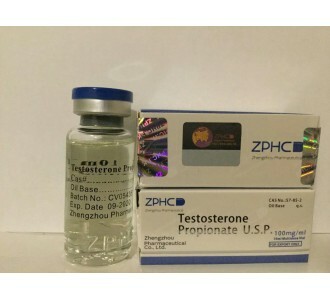 The drug has been adopted by bodybuilders and strength athletes as a means to combat prolactin related side effects caused by certain anabolic steroids. For this purpose cabergoline is extremely effective while presenting little risk in terms of serious side effects to the health of the user when used for this purpose. Cabaser is usually employed by bodybuilders to combat prolactin and effects related to prolactin, that’s so before we go any further, lets , it’s very important to understand exactly what that hormone is. Prolactin is a single-chain protein, very closely related to growth hormone. It is secreted by what’s known as lactotrophs in the anterior part of your pituitary gland. In addition, Prolactin is also synthesized and secreted by many other cells in the body, like immune cells, in the brain, and in women is even secreted by the decidua, in the uterus of pregnant women. If you’ve done any reading at all on prolactin, you have probably come across the fact that its major effects are felt by the mammary gland, and that stimulating mammary gland development and milk production are its primary role. While this is true, many issues have prolactin receptors, and although the anterior pituitary is the major source of prolactin, it is actually synthesized and secreted in several other tissues. Too much prolactin expression can even be responsible for certain types of pituitary tumors. But the most prevalent side effect we see from it in bodybuilders is development of excess mammary tissue and milk production. Unfortunately, mammary gland development and milk production are among its major effects. Great if you are a cow, but not so great if you are a bodybuilder. Yeah, that’s right- too much prolactin can cause galactorrhea. The other prevalent side effect is sexual dysfunction. I suspect that the average male bodybuilder doesn’t want anything to do with any of that. Cabaser works to inhibit secretion of prolactin because it is a dopamine receptor agonist. This means that it acts upon dopamine receptors in the same way as dopamine does in the body. Dopamine acts as a prolactin inhibitor by binding to receptors in the lactotrophs in the pituitary gland and signals for these to cease the synthesis and secretion of prolactin. 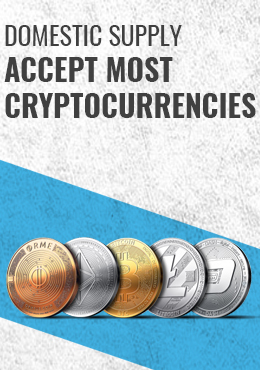 While dopamine exhibits an ability to inhibit the secretion of prolactin it of course has numerous other functions in the body, with Cabaser being able to mimic the action of dopamine and also performing many of these. These functions include creating a sense of wellbeing or contentment via a chemical reaction in the body, most often released during pleasurable or satisfying physical actions. It has even been shown that dopamine-receptor agonists such as Cabergoline can help increase the likelihood that individuals that are quitting smoking be successful. Dopamine can also help improve brain function. For this reason cabergoline is sometimes prescribed to sufferers of Parkinson’s disease. 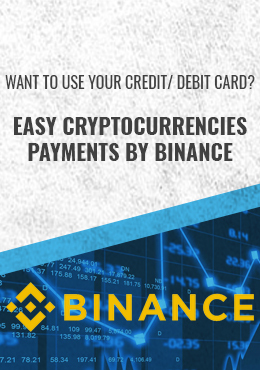 For the average user however it may help in improving memory or even motor functions, although if normal dopamine levels are already being produced by the user this effect will likely be minimal at best. However the primary reason for use of Cabaser by steroid users remains for the treatment of prolactin related side effects. The anabolic steroids that can lead to excessive levels of prolactin are primarily nandrolone and nandrolone-derived compounds. Steroids such as Deca Durabolin, Trenbolone, and Durabolin all can have this effect. 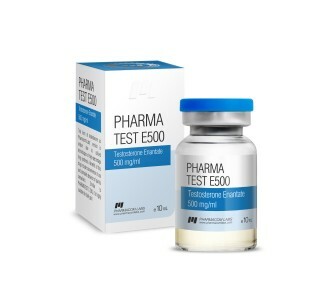 For this reason users of these drugs may want to have a compound such as Cabergoline in their possession to treat negative side effects related to prolactin if they should develop at any point during a steroid cycle. 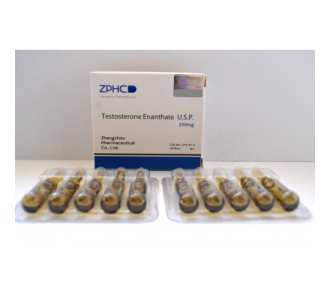 A secondary factor in controlling the levels of prolactin in users of anabolic steroids is the amount of circulating estrogen in their systems. Estrogen has an apparent positive effect on the amount of prolactin produced, with the more estrogen that is produced being related to the amount of prolactin that is produced accordingly. Essentially estrogen stimulates the secretion of prolactin via the disruption of the inhibitory effect of dopamine. For this reason often times prolactin can be controlled by way of the reduction of estrogen levels. Use of aromatase inhibitors can be used for this purpose. However when prolactin levels reach a point where a reduction of estrogen levels does not inhibit excessive prolactin secretion enough, administration of cabergoline should be sufficient to inhibit any further overproduction. Using Cabaser will allow you to include steroids like Tren and Deca in any cycle- and even combine them in the same cycle- without worrying about sexual dysfunction. 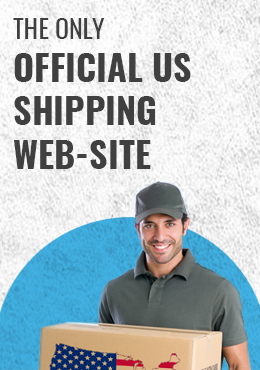 In fact even if you aren’t experiencing any sort of sexual dysfunction, Cabaser will shorten the time you need to recover and gain an erection between orgasms, and can significantly enhance all parameters of sexual drive and function. In other words, if you’re not worried about sexual issues and you take Cabaser anyway it’ll still help you out in bed. And from what I have heard, it’s well worth the money for that effect. Of course you can actually use Cabaser safely for an extended amount of time, but women need to be more careful than men, and certainly need to discontinue using it if they’re pregnant or trying to conceive. 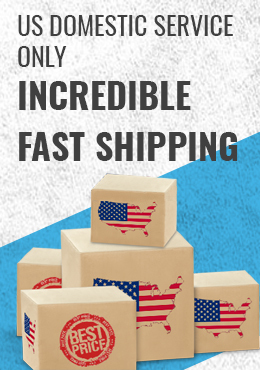 So Cabaser can help you, the average steroid user, by combating gyno-like effects, as well as galactorrhea, and sexual dysfunction. Sounds great, right? Of course it is…but since Cabaser is a dopamine agonist, which means it’s good for a whole lot more. Due to the extremely long active life of the drug, approximately seven days, users only have to administer their doses once or twice per week to see good results. 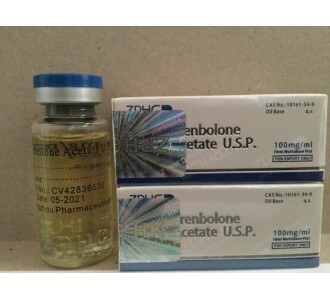 In terms of the dosing that healthy individuals would need to use to suppress prolactin levels raised by their use of anabolic steroids, anecdotally many users report seeing their best results with dosing in the range of one half of a milligram to one and a half milligrams of cabergoline per week. This dose range should be sufficient for the majority of users but larger doses can be used as there appears to be little worry for users in terms of toxicity except at extremely high doses that would be impractical to administer unintentionally. When compared to the other most popular dopamine-receptor agonist bromocriptine mesylate, Cabergoline is seemingly better tolerated and at least as efficient, if not more so, at reducing prolactin levels in users. Although bromocriptine mesylate is relatively free of any significant negative side effects users often complain of serious stomach discomfort and other additional gastrointestinal problems while taking the drug. Cabaser has shown a far smaller propensity to produce this effect. However there are still those that find the drug causes reactions such as stomach upset, vomiting and nausea among some users but less frequently then with bromocriptine mesylate. Due to the fact that Cabaser is a relatively new drug there is little long term research that is available that gages the long term safety of the compound. For this reason there are several sporadic reports of fairly serious ailments that could be attributed to the drug. For example there have been reports of conditions including such things as hair loss, inhibition of the secretion of adrenal gland hormones, and even heart disease. However none of these side effects have been reported in anyway close to being statistically significant and therefore they are not considered to be a valid concern for users. Although for the most part Cabaser will not be used or be beneficial for women in a bodybuilding/strength athletics sense, the drug itself has been found not to be harmful to women. In fact, it has been shown that Cabergoline will not negatively impact fertility in women long term or short term. There is even some evidence that use of the drug during pregnancy should not have any negative impacts, although this should mosat definitely be considered a risky undertaking for normally healthy women and should always be used in consultation with a medical doctor.